Planet Waves has teamed up with product designer Troy Dare to bring you the patented Dare Strap. 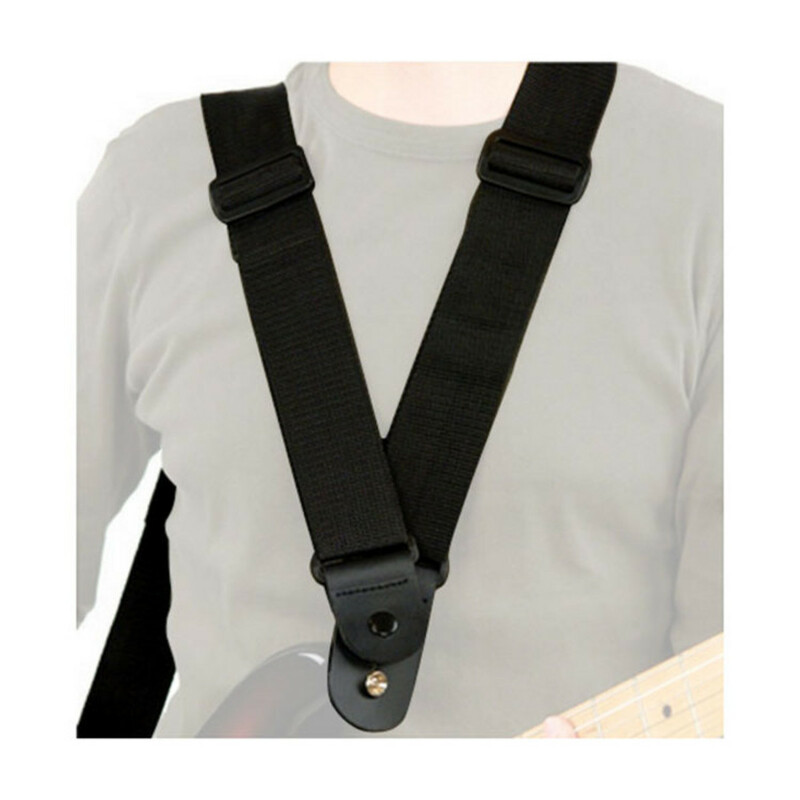 Unlike conventional straps, the Dare Strap allows you to equally distribute the weight of your instrument over both shoulders. Great for heavy instruments and players with back / neck conditions.